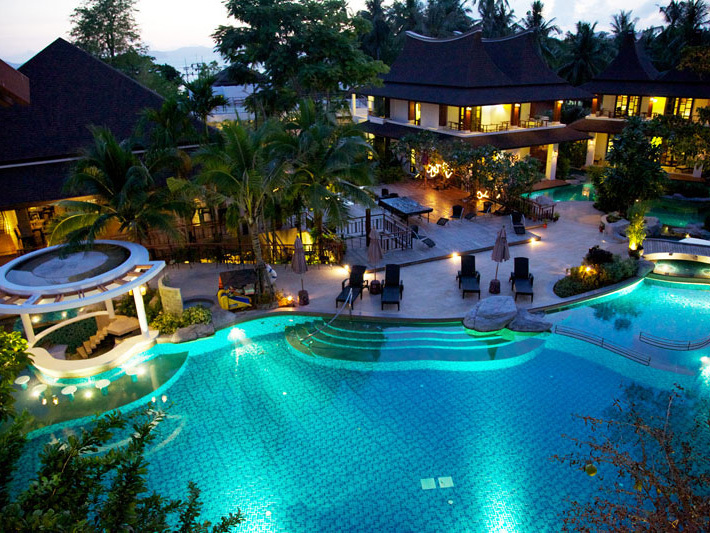 There are 30 rooms, all of which exude an atmosphere of total peace and harmony. 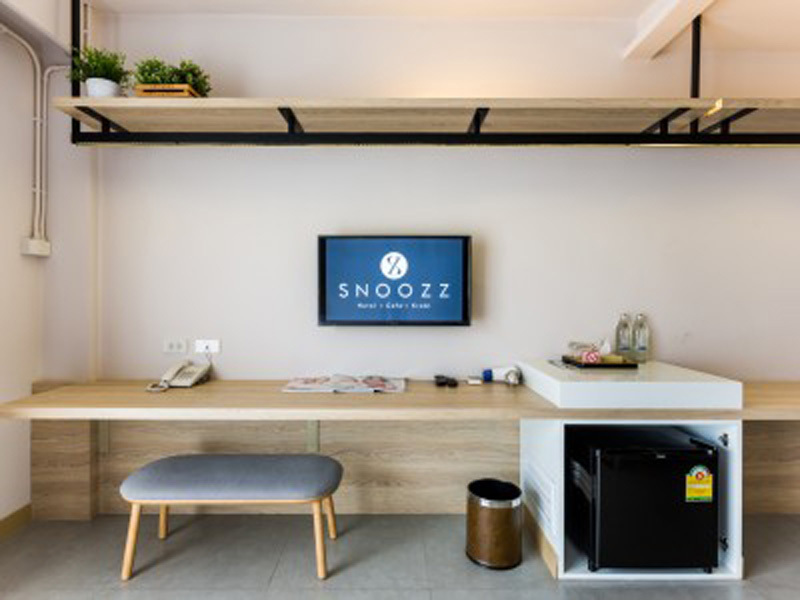 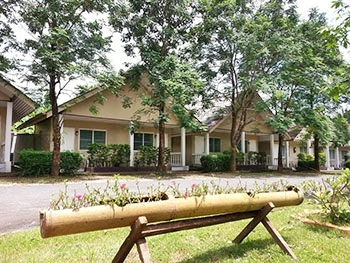 Each room includes television, refrigerator, air-conditioner and private bathroom. 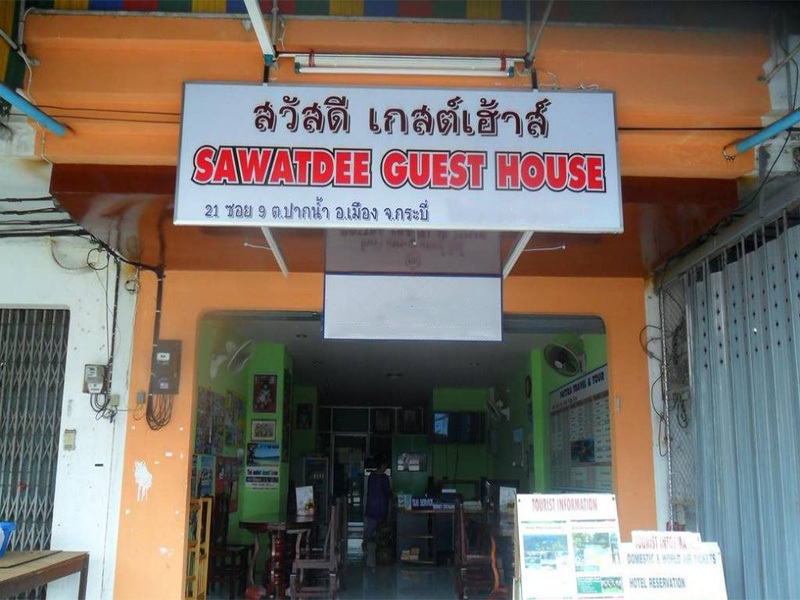 hotel in Krabi Town Krabi. 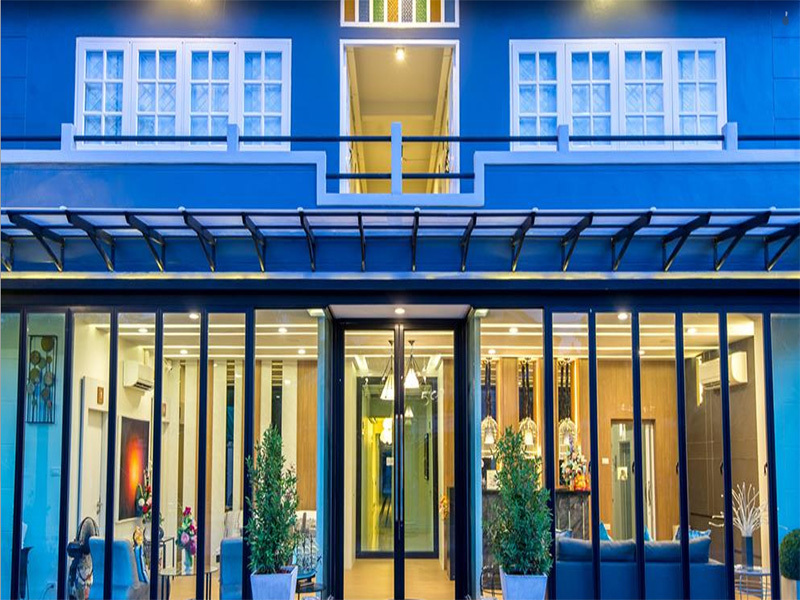 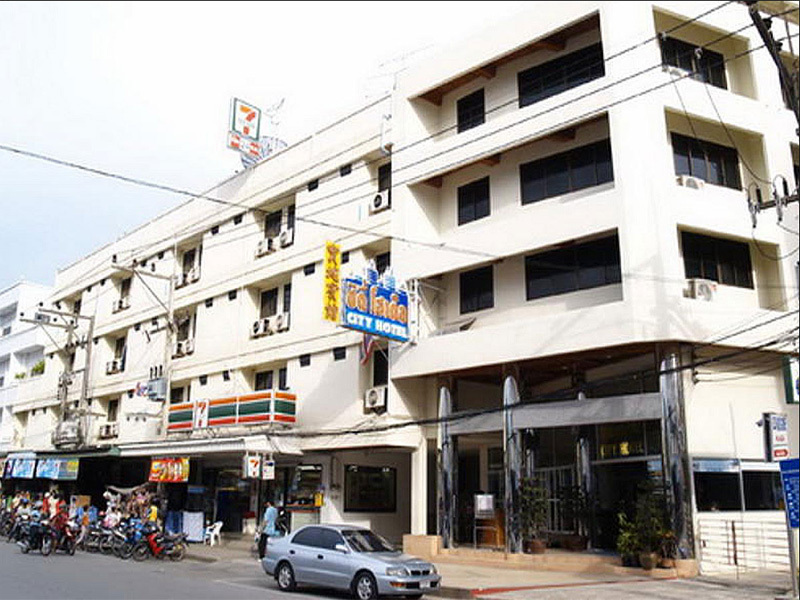 Krabi Flora Hotel aims to provide a comfortable stay by offering spacious guestrooms with standard facilities. 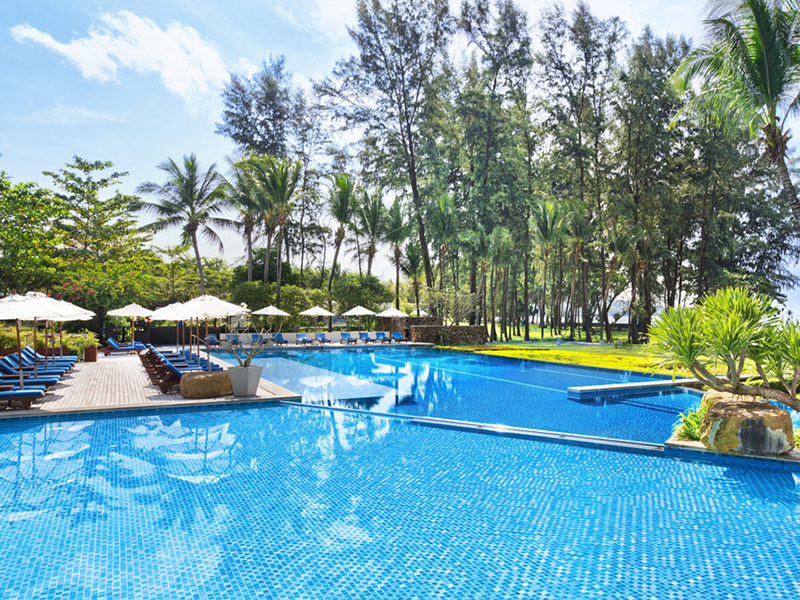 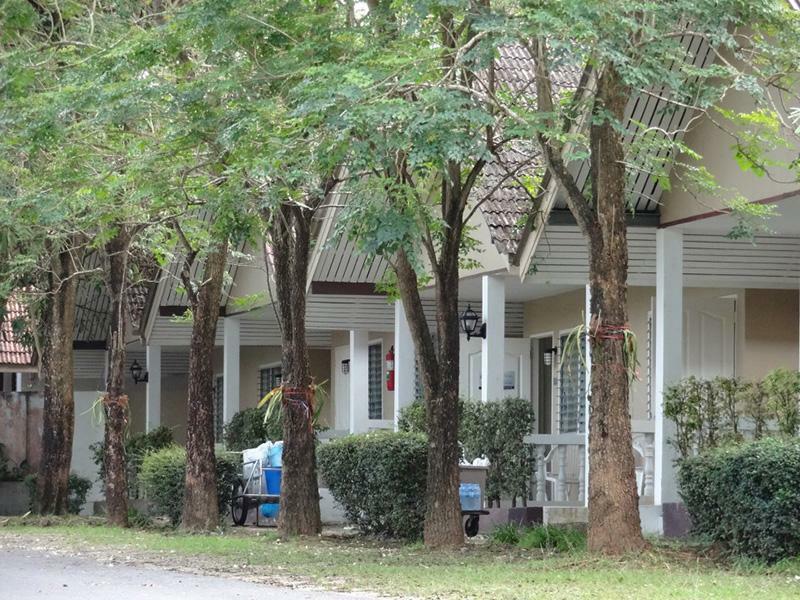 Krabi Flora Hotel is a great choice for leisure travelers.